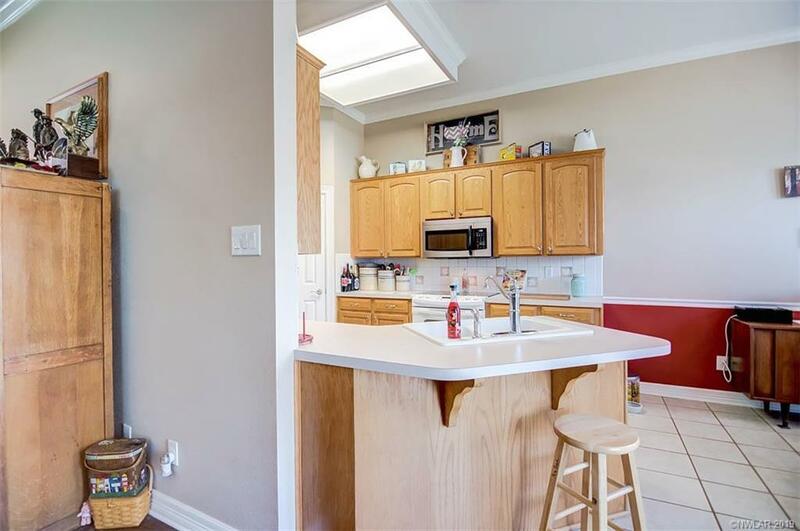 Stockwell Place! 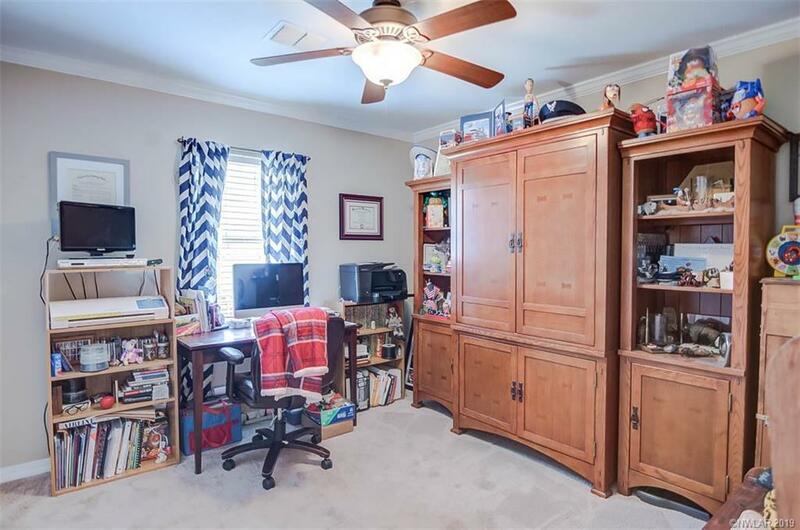 A Rated schools, Easy access to BAFB & I220! 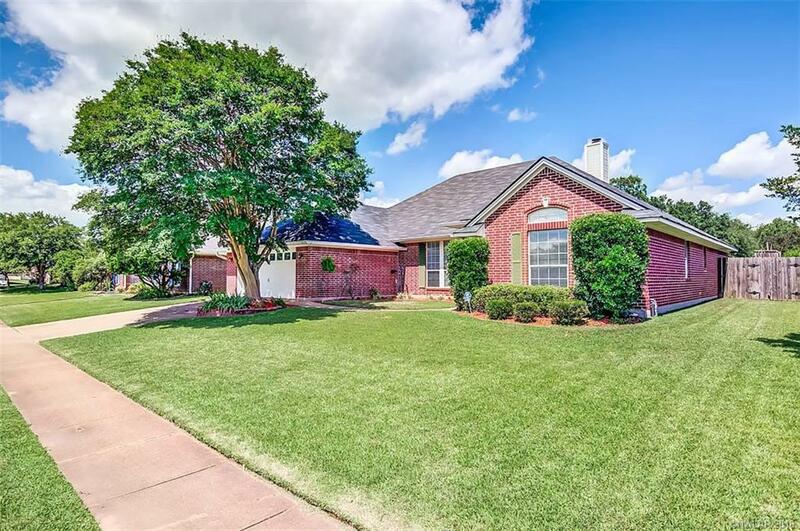 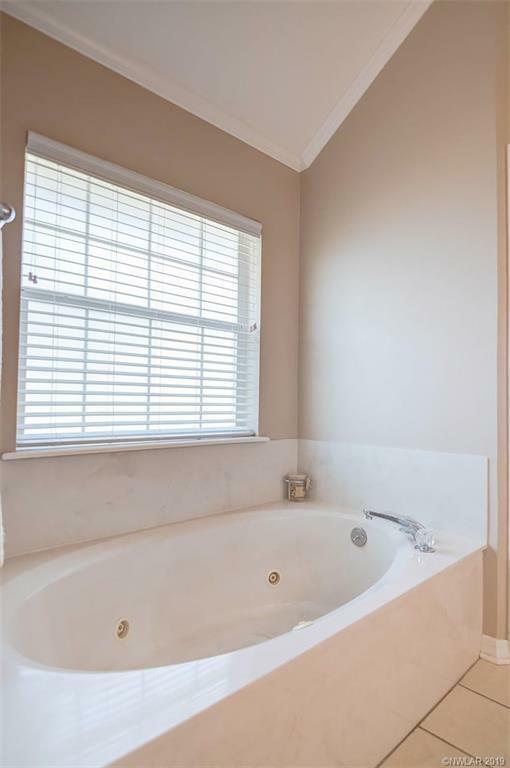 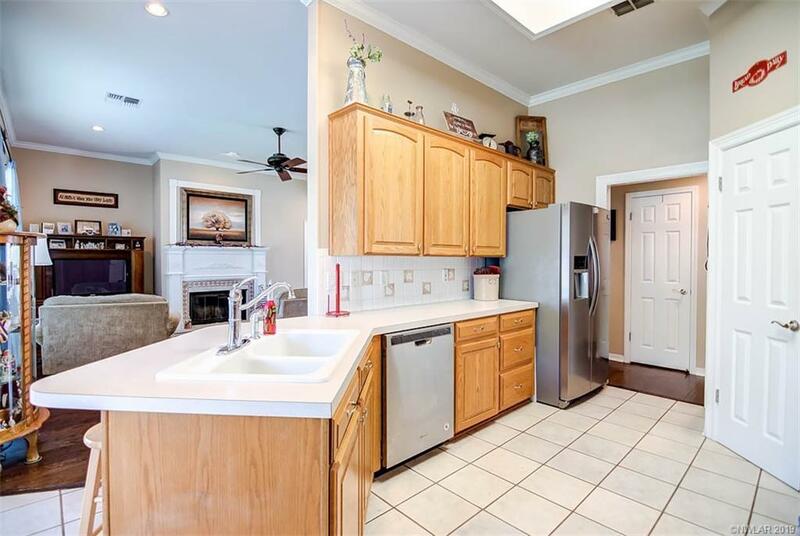 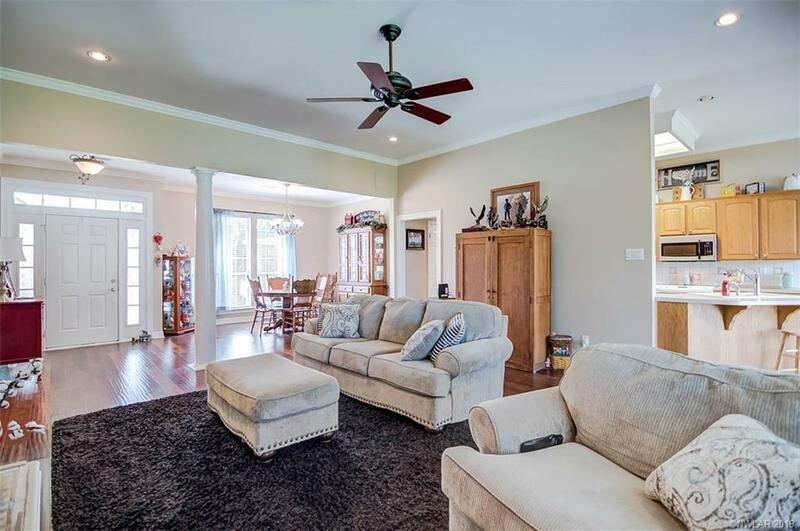 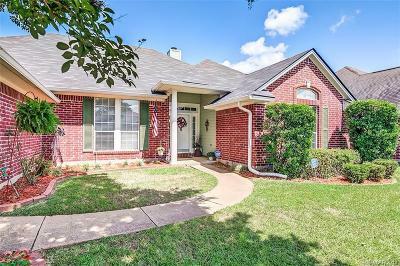 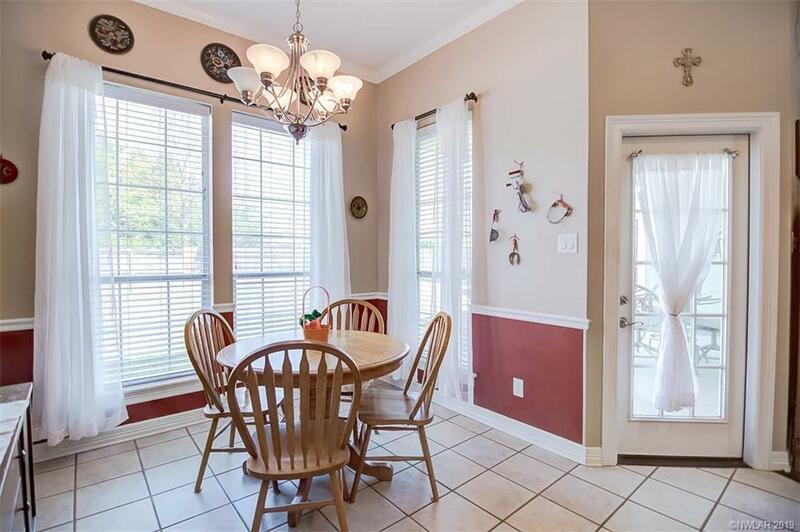 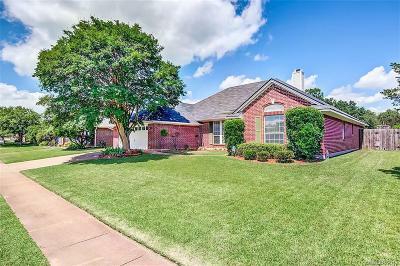 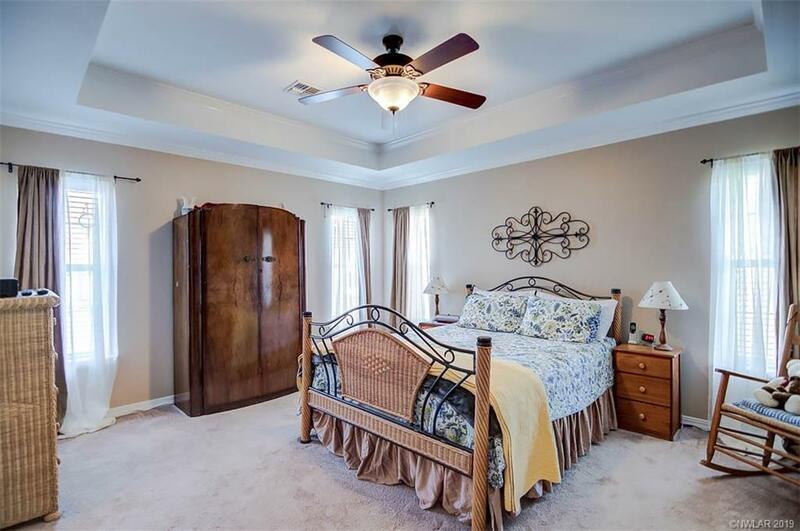 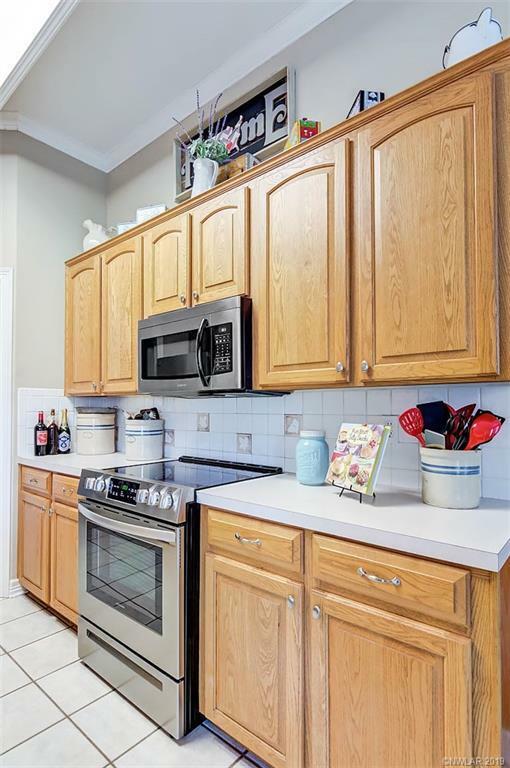 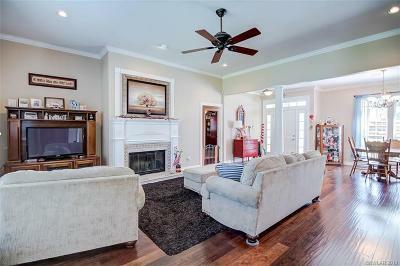 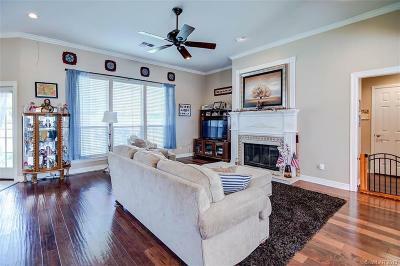 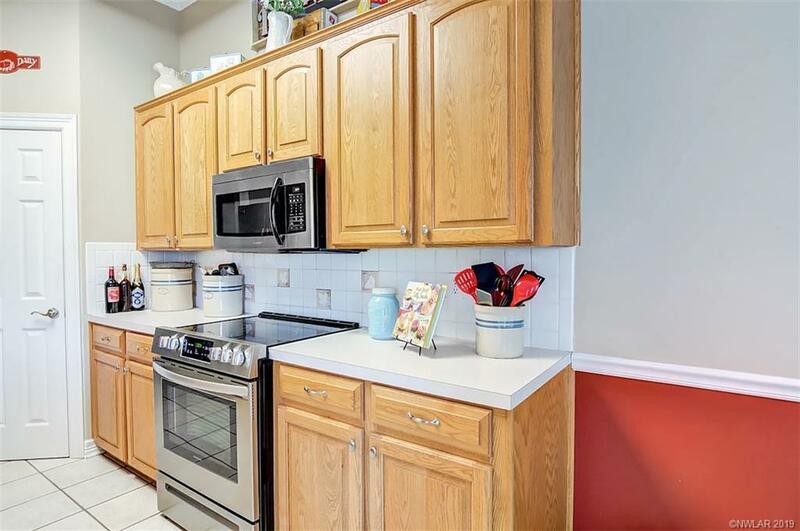 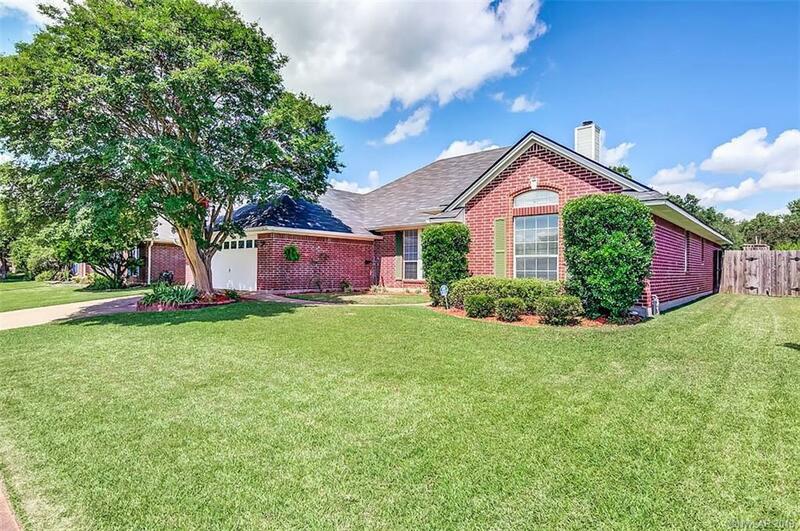 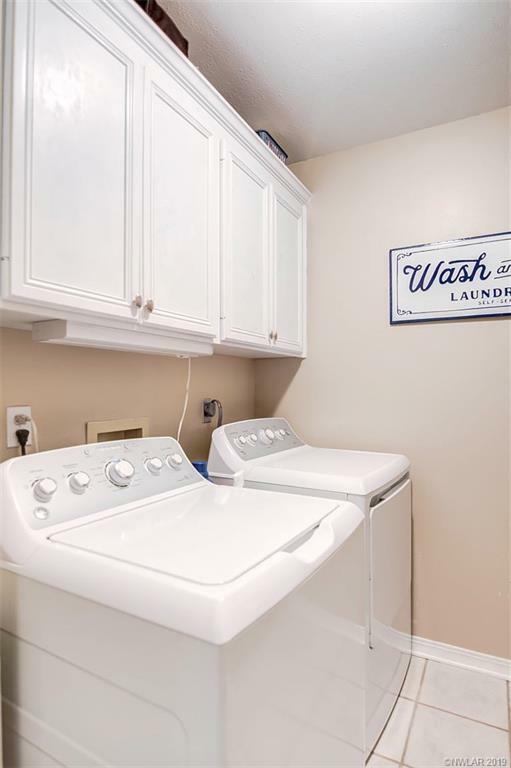 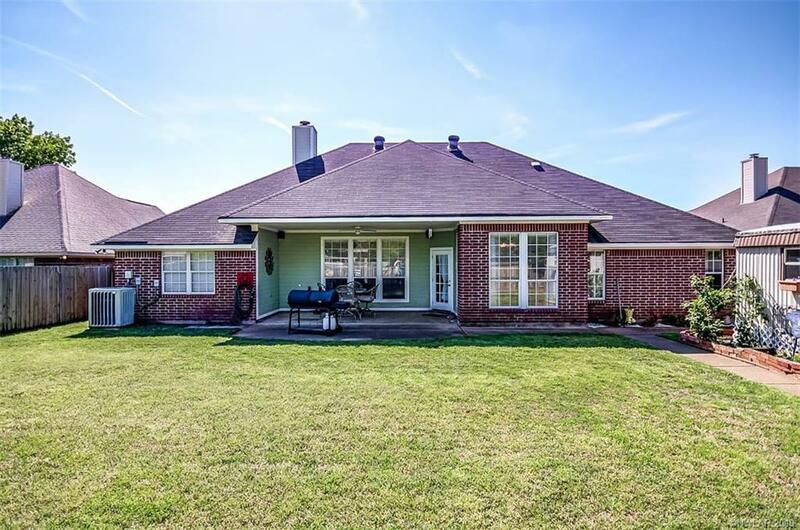 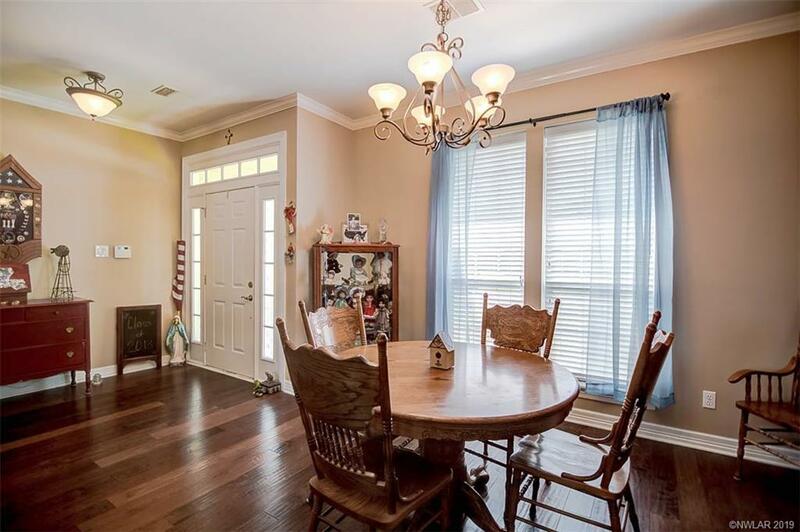 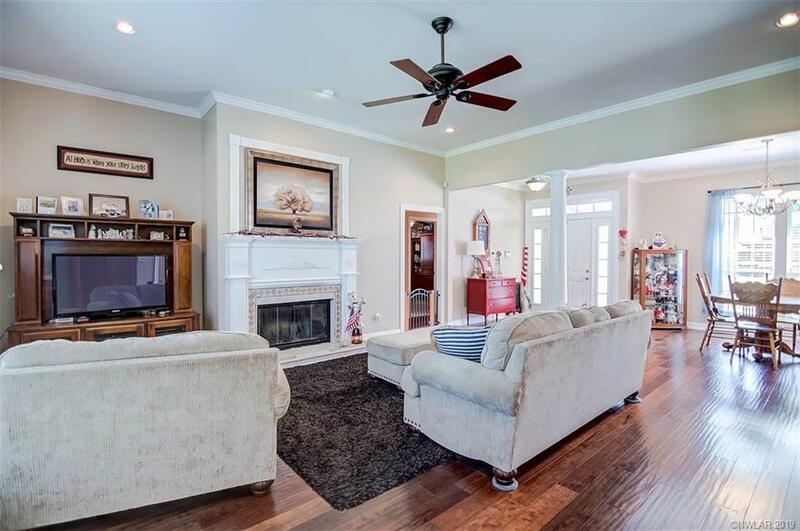 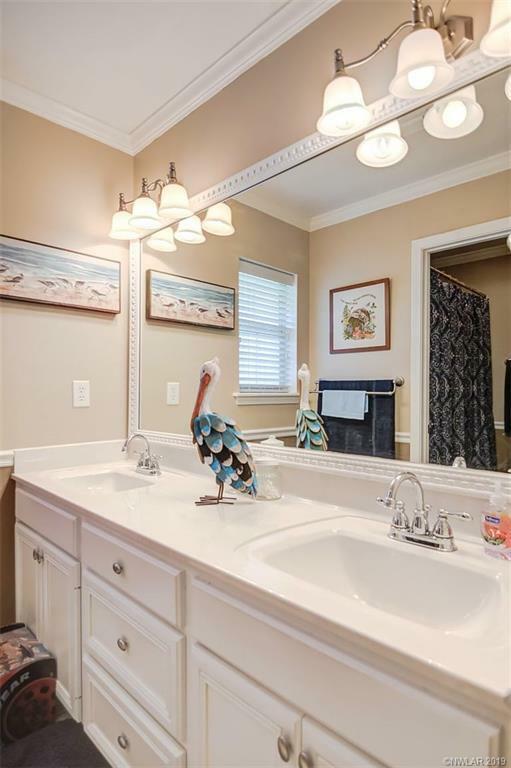 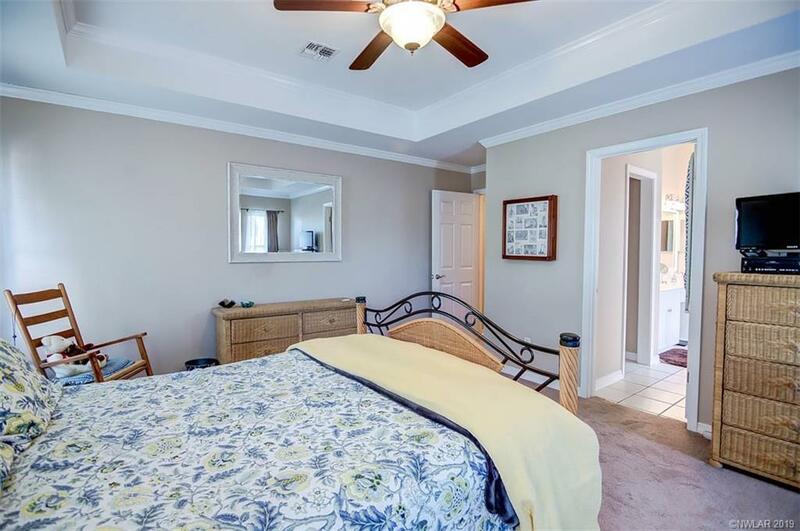 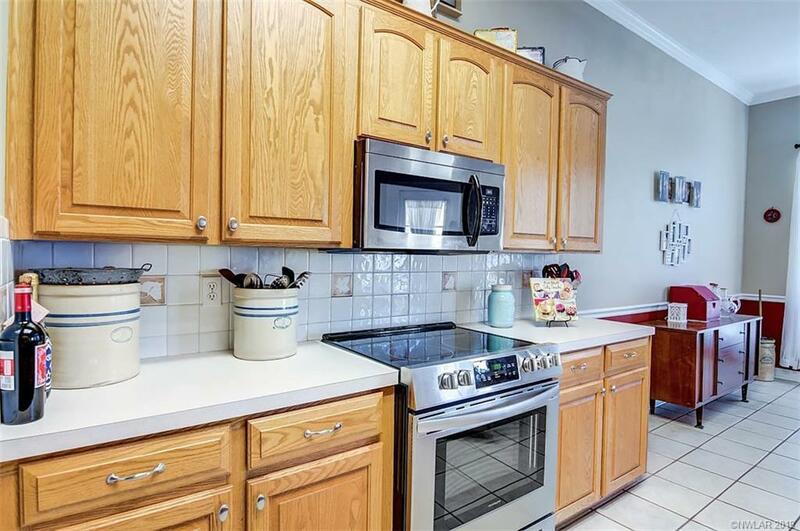 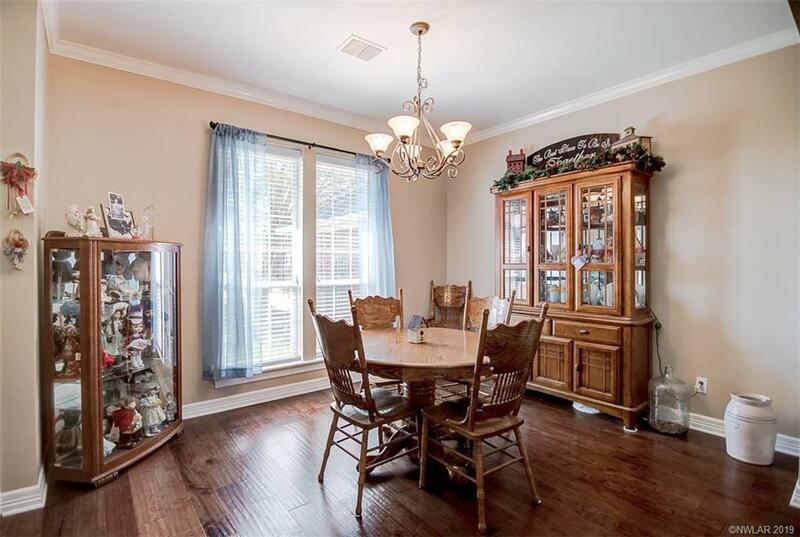 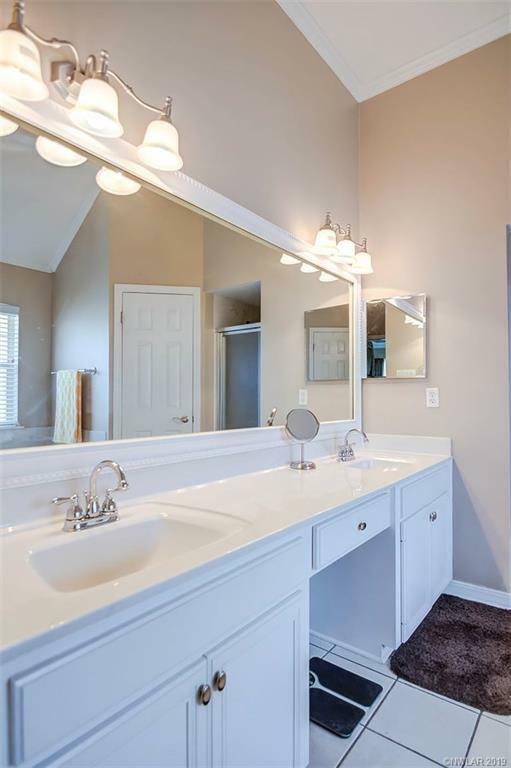 Featuring open floor plan with 10' ceilings & wall of windows across the back*Beautiful hand scraped hardwood flooring, large remote master suite with garden bath, double lavatories & walk in closets*New hot water heater 2017,dishwasher 2018,disposal 2018,microwave 2017*Separate utility room! 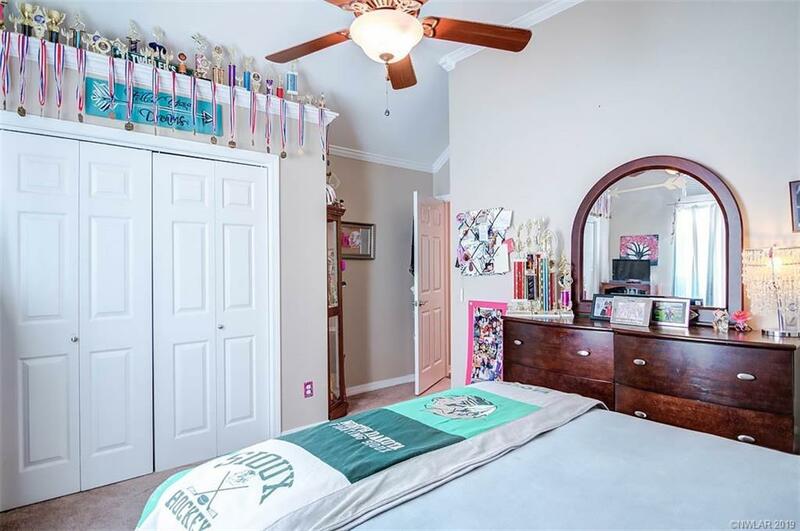 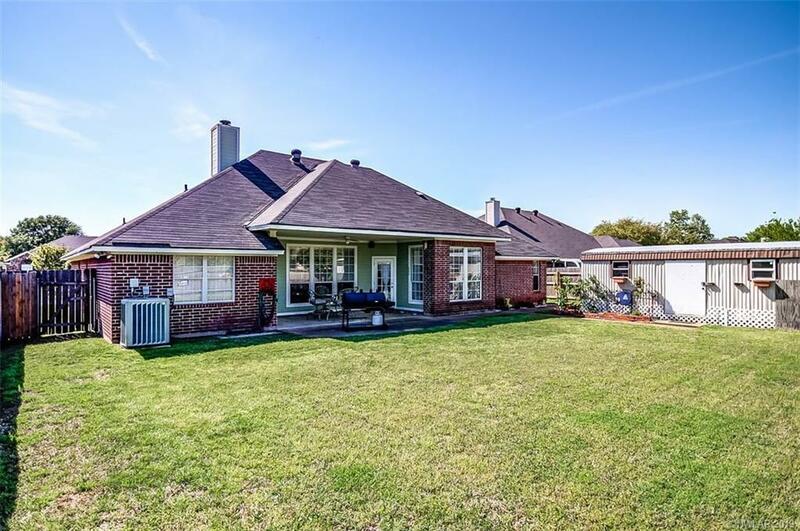 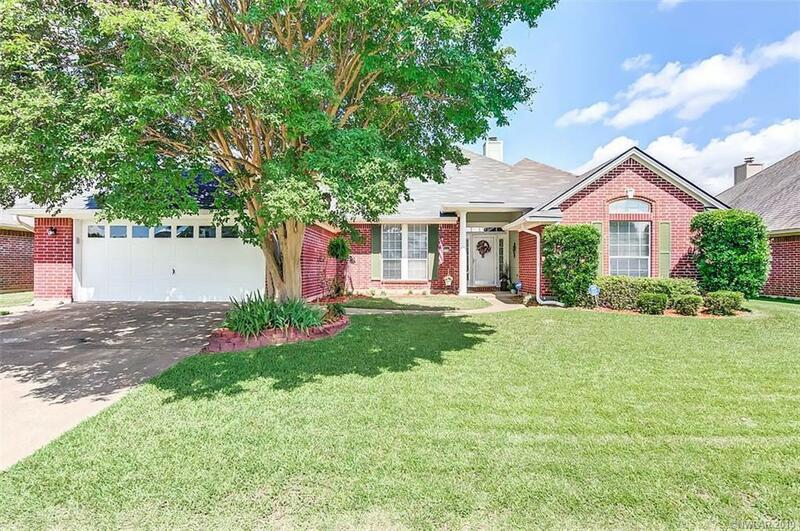 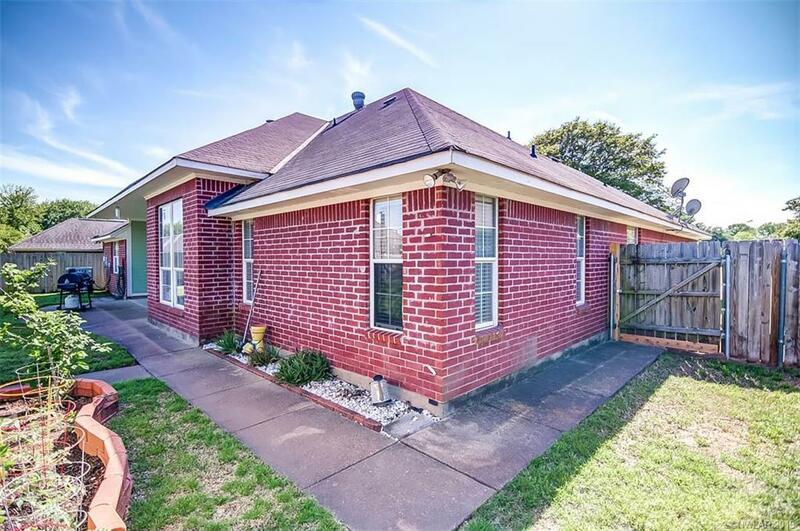 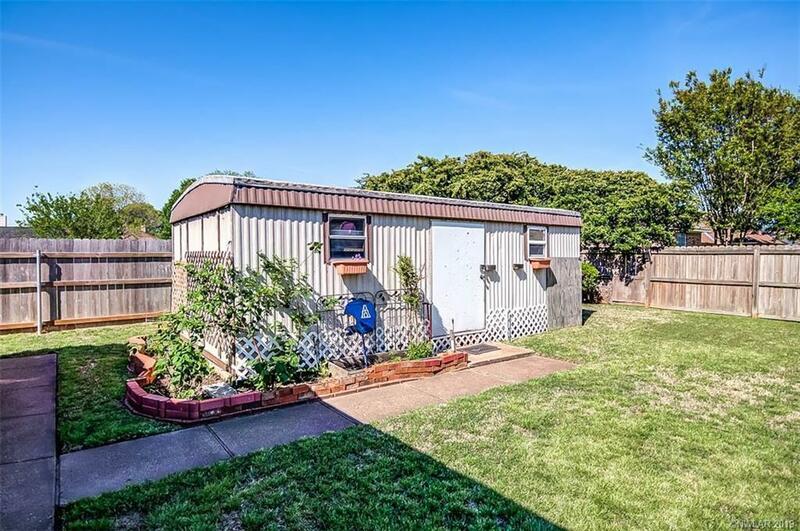 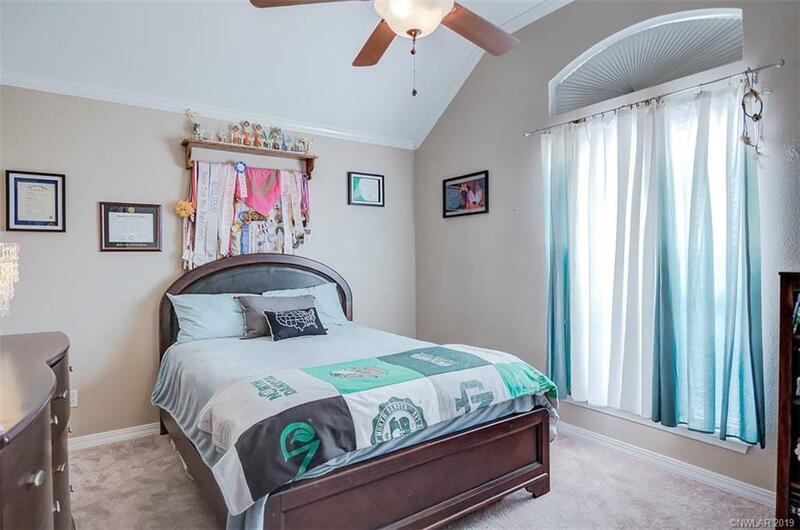 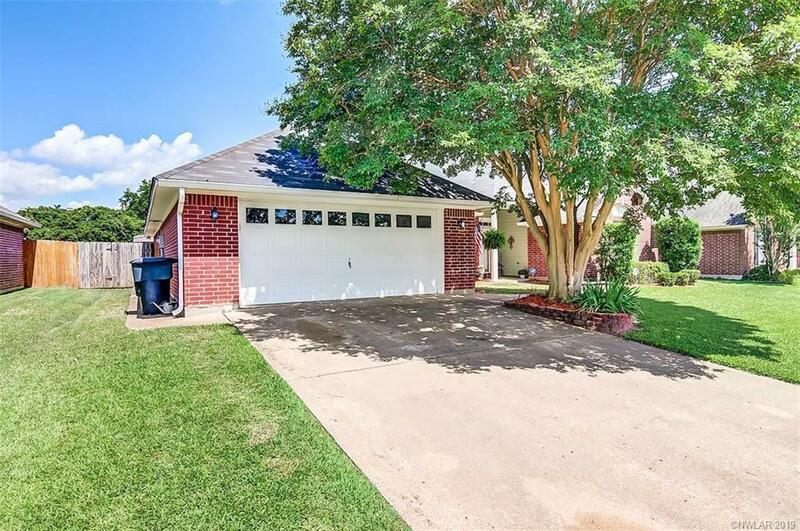 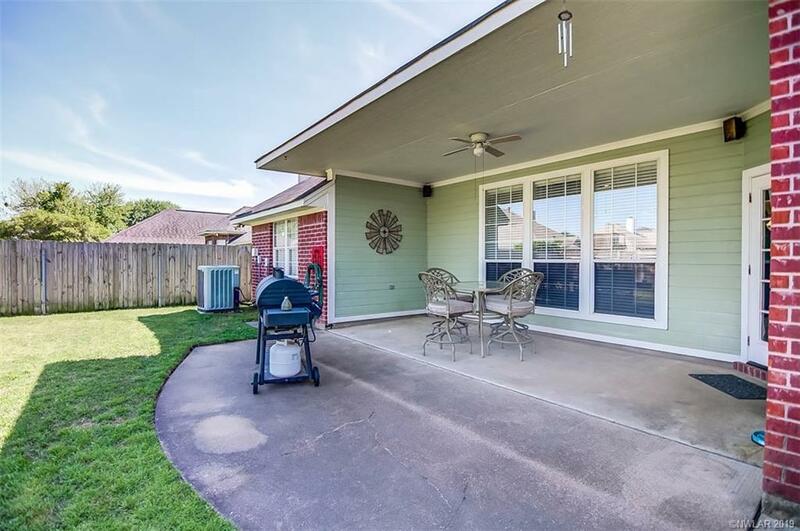 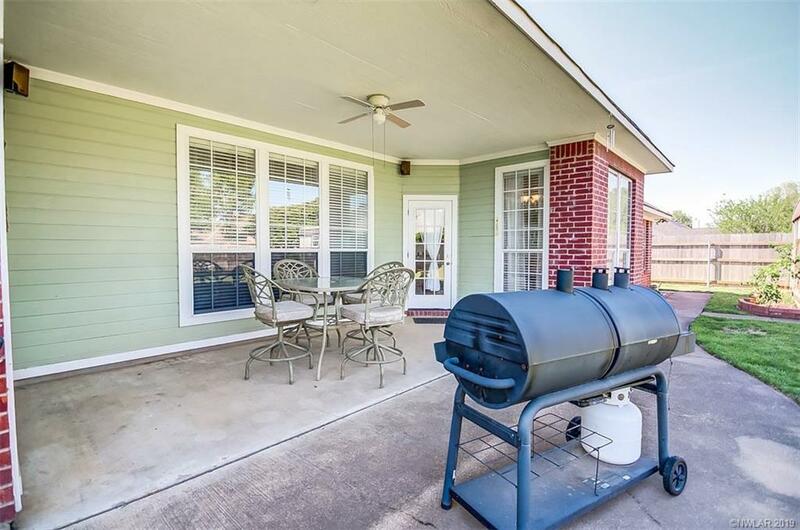 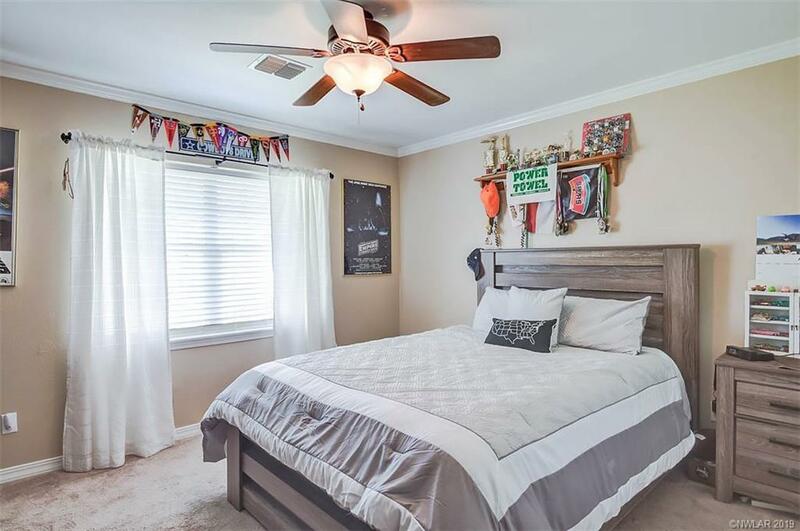 Not a walk through!All Bedrooms are generously sized with great closets*No hot afternoon sun while you grill in the afternoon!Workshop w/electricity & window unit a/c*privacy fenced*Private backyard!